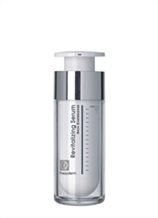 A soft and refreshing cream for the face and neck. Enriched with herbal extracts and ceramides, these fast-acting active ingredients provide long-lasting hydration and boost collagen. 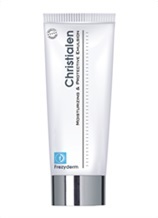 The cream also protects the skin from premature ageing and provides antioxidant protection protecting its DNA. 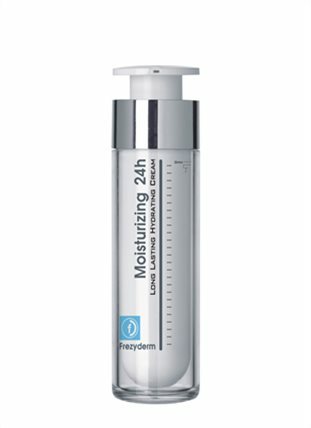 From the first use skin should begin to feel rehydrated, soft and toned. 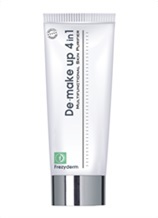 The cream has a thin, non-oily texture making it easily absorbable and a great base for make-up. It leaves no residue. Apply every day and night onto clean and dry skin, on face and neck.